The Z5 from SWAROVSKI OPTIK is a 1-inch rifle scope with 5x zoom – an innovative combination. 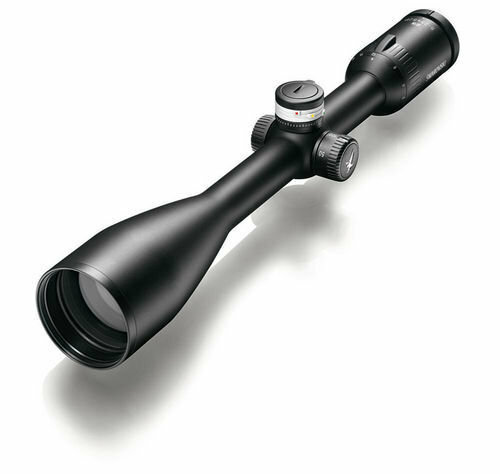 Due to its high magnification and its large field of view, it is particularly versatile and eminently suitable for various types of hunting. The Z5 offers exceptional optical performance in a slim rifle scope.